States are failing at supporting racial and socio-economic integration in charter schools, and Michigan ranks near the bottom for how it supports diversity. That's according to a new report from the Century Foundation and its accompanying analysis of Michigan. The report looked at state laws governing charters and at enrollment data. The report said this failure at integration in most charter schools is a lost opportunity: "These charter schools are affected by many of the same policies, community histories, and racial and economic power dynamics that have led to extreme segregation in many states, but they also have key flexibilities that traditional public schools do not have." 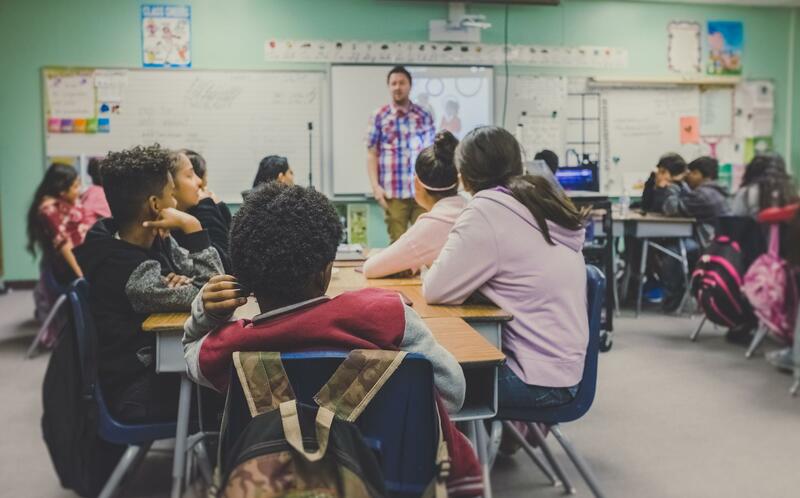 "We have decades of evidence at this point that show that racially and socio-economically diverse schools produce strong outcomes for all students," said Halley Potter, a co-author of the report, titled "How Well Do States Support Integration in Charter Schools?" Michigan should require and fund transportation for charter school students. Michigan charter schools should have to demonstrate their diversity outreach efforts to get approved or renewed. More Michigan charter schools should enroll students from multiple school districts to promote integration across a region. According to Buddy Moorehouse of the Michigan Association of Public School Academies, which represents charter schools, Michigan charter schools are reflective of the communities where they are located. "We're very proud of the track record that charter schools in Michigan have when it comes to serving minority populations and traditionally underserved populations," said Moorehouse. Moorehouse said MAPSA welcomes the information in the report and thinks it's accurate. "One of the things that's interesting about it is that a lot of the recommendations they have in there are not just things that apply to charter schools, but apply to all public schools in Michigan," said Moorehouse. Potter and Moorehouse were guests on Stateside today. Listen to the interview above. School choice advocate Betsy DeVos answered a wide range of questions during a three-hour confirmation hearing in Washington D.C. Tuesday night. The billionaire from West Michigan could head the U.S. Department of Education soon.